Daytona Carpet Cleaning is simply the best carpet cleaning service in Daytona Beach. 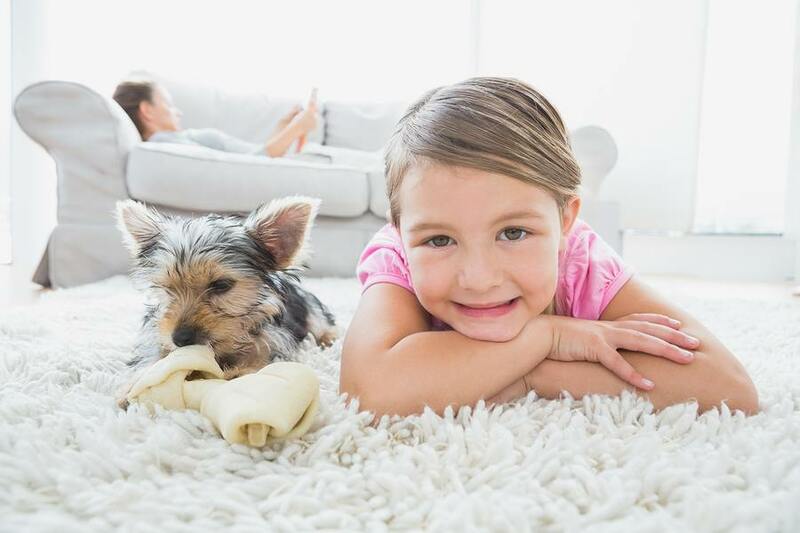 Our Chem-Dry carpet cleaning process is the most technologically advanced cleaning system, and is very effective at removing allergens, bacteria, and dirt from deep within your carpet fibers. This is the key to a healthy home for you in your family, as carpeting can be a sponge for collecting bacteria and allergens which can in turn make for an unhealthy living environment. This is why it is so important to clean your carpets on a consistent basis, at least three times each year. We feature the latest model equipment so we can get the work we do for you done quickly and do it in a way that looks great. We will be in and out so fast the only reason you will know we were there is because of your meticulously clean and fresh smelling carpet. Our cleaning technicians are highly skilled and they also will respect your property as they work. We are a certified, insured and licensed company also. There really is no Palm Coast Carpet Cleaning company that is as reliable and punctual as we are. We only use the best and environmentally friendly cleaning chemicals; you don’t want your and pets exposed to harsh cleaning products when they play in your home. There is no reason why carpets can’t be both clean and safe. Carpets and rugs are not like bare floors that the dirt that gets on them is obvious to see; they get dirt, pet dander, allergens and other contaminants deeply embedded in their fibers. This can make your carpets and rugs look worn and dingy. Well when you use Daytona Carpet Cleaning’s expert carpet cleaning services this won’t be a problem anymore. No Matter how hard you try you simply can’t get your carpets as clean, looking great and smelling as good as our state of the art equipment can. So the next time you need your carpets clean call Daytona Carpet Cleaning and put the best and most affordable carpet cleaning service to work for you. Call Daytona Carpet Cleaning today at 386-319-6662 for a free quote for your home or business.